A wildfire burns in Colorado. For a year, Utah State University researchers studied centuries of tree ring and burn records to help fill what they saw as a gap in the public’s understanding of the western United States’ fire history. The authors argued that, “although burned area has increased over the past few decades, the notion that we are witnessing ‘record breaking’ area burned is a fallacy.” The study was published Oct. 23 in the American Geophysical Union journal Earth’s Future. Matt Bloom reports on a new study that suggests language around the west's wildfires often lacks historical context. Brendan Murphy, a postdoctoral fellow at Utah State University, researches how wildfires affect the natural environment. He said the idea for the study came about when he was searching for 20th century wildfire records for a speech. “I was struggling to find that record until I found one that seemed very different from the others I had seen (before),” Murphy said. It was an old United States Forest Service record he hadn’t come across before in his studies. Murphy said it showed that burned areas in the west were much higher in past centuries than they were in the 1900s. “So, we started thinking about if wildfire potential is actually much higher in this landscape than we understand, this may have serious implications for the risks and liabilities to water infrastructure as we move forward and continue to develop in the West,” he said. 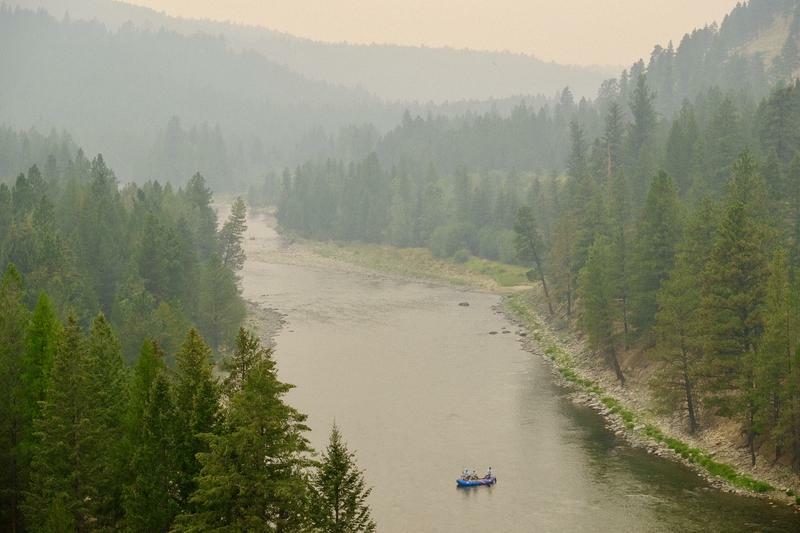 Disproportionate scientific focus on recent wildfire trends leads to public misconceptions about wildfire potential in the western U.S.
Misconceptions about wildfire underlie a lack of recognition of serious indirect risks wildfires pose to water security. The scientific community must realign public perspectives and emphasize diverse actions in ecosystem, fire and water management. Citing multiple historical data sets, the researchers wrote that wildfire burn area in the pre-settlement west was “many times” greater than supposed record-highs frequently reported by today’s news media and academic sources. 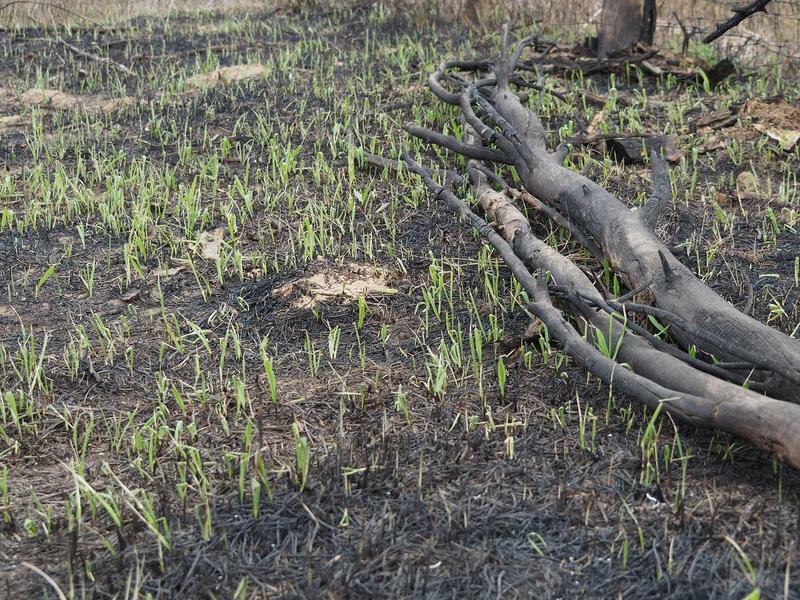 “By the mid-20th century, the area burning annually across all western ecosystems had plummeted from (between 7 million to 18 million hectares) to less than 500,000 hectares due to fire suppression activities,” the report stated. Murphy partnered with his Utah State University colleagues associate professor Patrick Belmont and fire ecologist Larissa Yocom for the study. Yocom said it was important to note that, historically, individual western fires used to be smaller and were much more frequent than today’s — and that wasn’t always a bad thing. “If we could get back to, you know, allowing wildfires that are not burning in those extreme conditions to burn, I think that people might have a more positive view (of them),” she said. 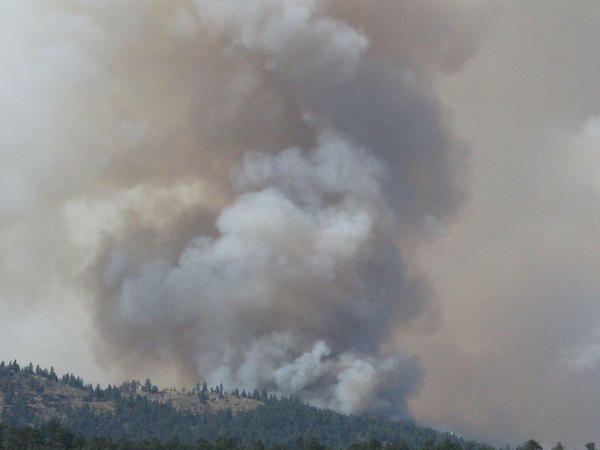 With population growth and development in the west, Yocum said there are more human clashes with naturally-occurring fires. She added modern-day fires are often more intense because of the west’s changing climate.